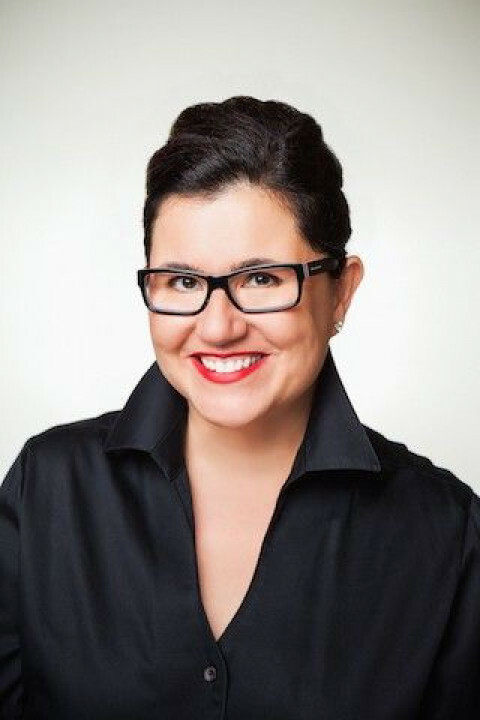 With over two decades of executive coaching, and most importantly, real-life, business experience Ana Benitez teaches clients that productivity isn’t about fancy planners; it’s a moment-to-moment choice. At The Workplace Organizer, we specialize in organizing offices of all sizes. We work with individuals, small teams, and entire departments. We organize digital files, manage stacks of paper and create an intentional environment where you can do your best work. Clients sometimes refer to Ana as a “Magician” for her ability to create calm and order out of chaos. Her successes include work with: Discount Tire, Arizona State University, Honor Health Hospitals, Oldcastle Manufacturing, Pyranha Marketing and the offices of Joe Polish, to name a few. 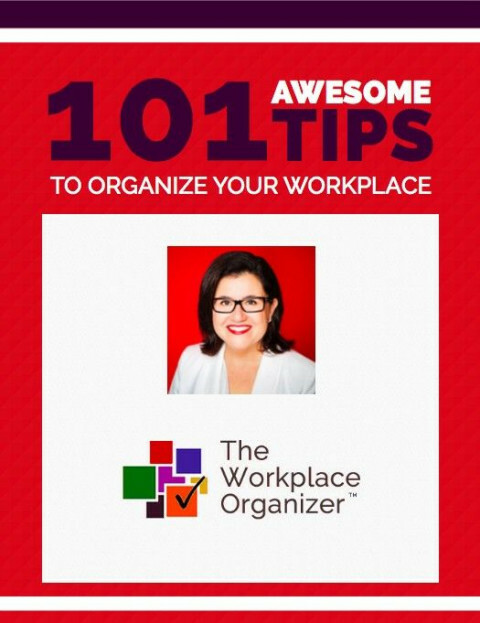 As a Certified Professional Organizer, and continues to learn from the best and brightest in the productivity development field. Prior to founding her organizing business ”The Workplace Organizer”, Ana, a Language Teacher by trade, lived and worked in Spain and France, coaching executives and successful entrepreneurs in language acquisition and cross cultural differences.